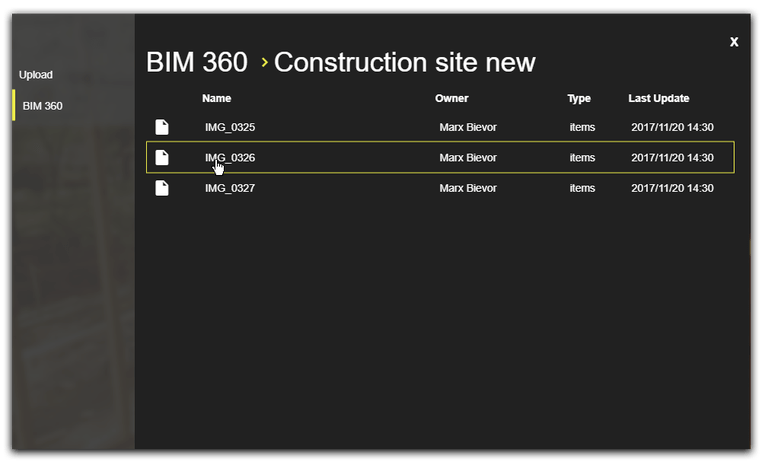 Import files directly from your BIM 360 Docs account into HoloBuilder. 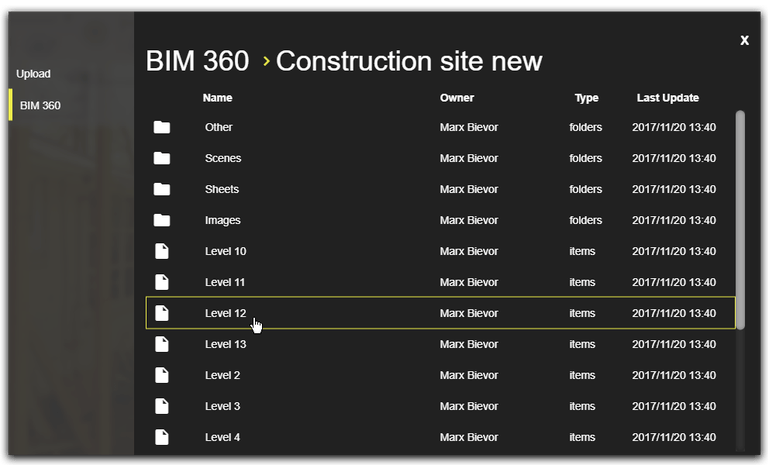 There is no need anymore to download and export your files from BIM 360 Docs anymore, you can simply access and use them from within HoloBuilder. 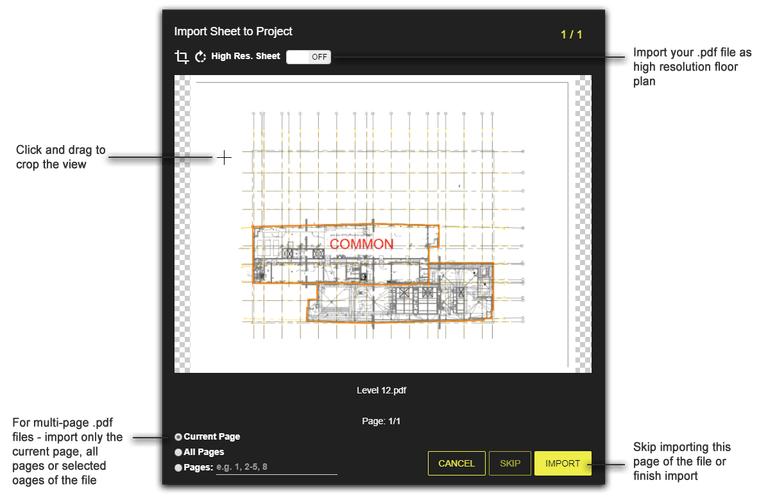 Add .pdf or images of your floor plans directly to your HoloBuilder project to work on. 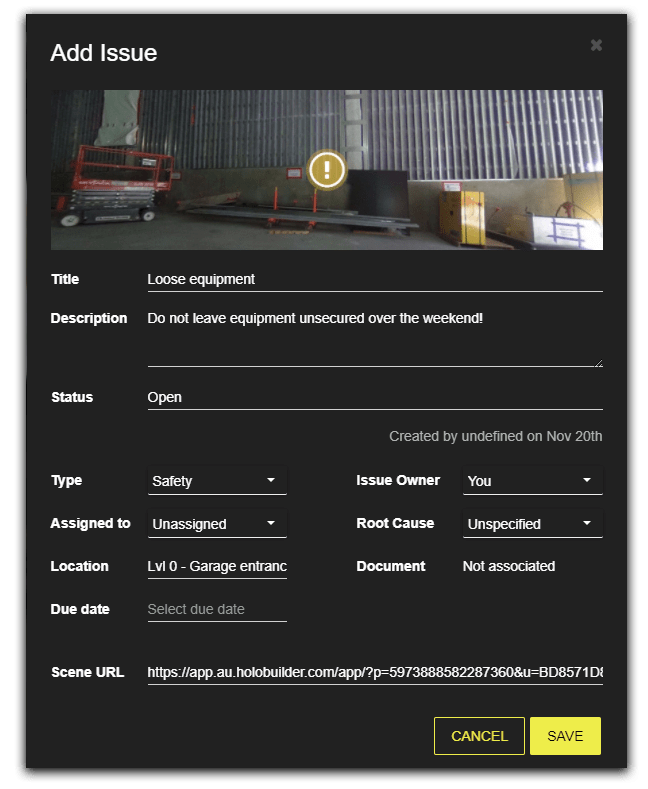 Furthermore, you can insert 360-degree images saved formerly unconnected in your Docs account into HoloBuilder to get the whole picture. 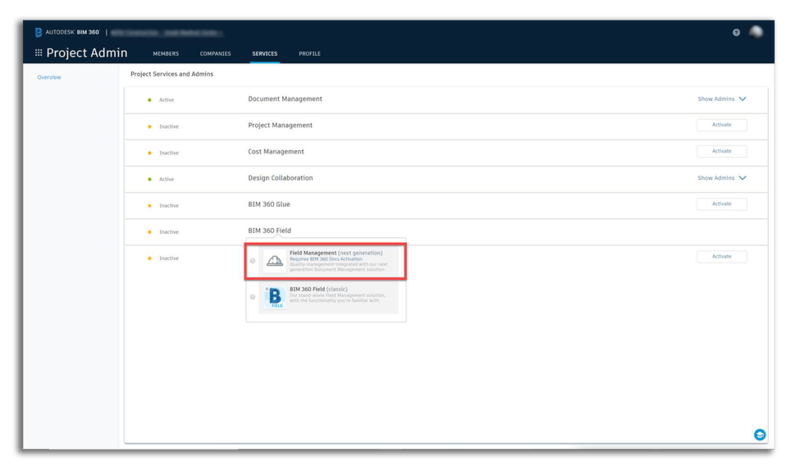 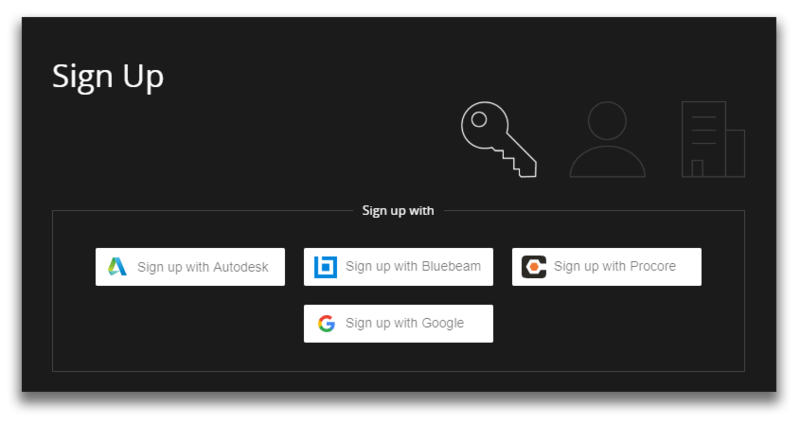 With the BIM 360 Field connection, it is possible to embed issues directly into the 360-degree scene. 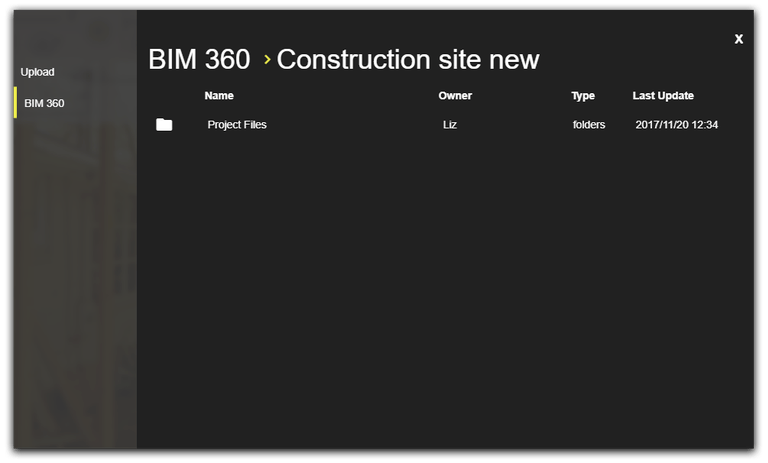 Place issues within a 360-degree image of your actual site to give anyone working on it the best access to the complete context.